Below is a select list of plays from our 35-play Relativity Series available to middle and high school teachers through our Setting the Stage for Learning program. 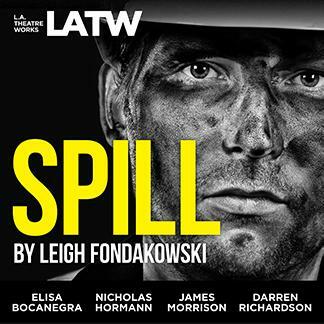 Learn more at our Setting the Stage for Learning page, or enroll now for our 2019 free distribution of Spill and Please Continue and to receive a complete list of our available free educational titles. Generously supported by the Alfred P. Sloan Foundation, bridging science and the arts in the modern world. When a small town relies on tourists flocking to its baths, will a report of dangerously polluted waters be enough to shut them down? 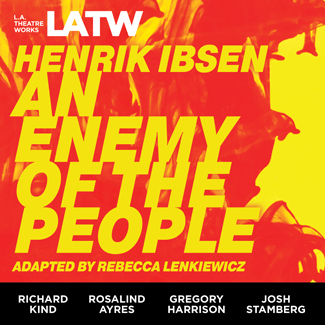 Henrik Ibsen weighs the cost of public health versus a town’s livelihood in An Enemy of the People. 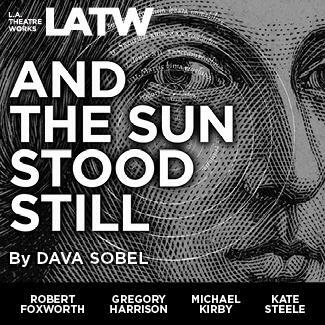 Dava Sobel’s thoughtful play brings to life the story of Nicolaus Copernicus, the Renaissance astronomer and mathematician who proposed the heliocentric model of the universe in which the Sun stands at the center. Plagued by self-doubt and threatened by religious censure, Copernicus resisted the publication of his work until just before his death in 1543. And the Sun Stood Still follows Copernicus in those final years as he works to complete his research with the help of Georg Rheticus, a young disciple from Wittenberg, Germany. 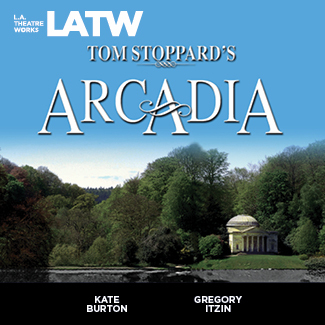 Tom Stoppard's Arcadia merges science with human concerns and ideals, examining the universe's influence in our everyday lives and ultimate fates through relationship between past and present, order and disorder and the certainty of knowledge. Set in an English country house in the years 1809-1812 and 1989, the play examines the lives of two modern scholars and the house's current residents with the lives of those who lived there 180 years earlier. Music composed and arranged by John Rubinstein. 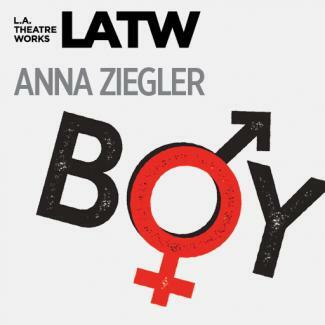 Anna Ziegler’s Boy is a powerful statement about sexual identity and the mystery of what makes us who we are. After a baby boy is seriously injured in an accident, a doctor persuades his parents to raise the child as a girl. As the child grows up, the child—known as Samantha and Adam at different times—faces an extraordinary challenge to carve out a place in the world. 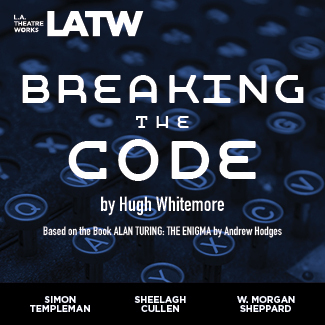 Brilliant mathematician Alan Turing cracked the German Enigma code and enabled the Allies to win World War II. But Turing was to find that the country he saved cared less about his genius and more about his sexual orientation. How different would the world have looked had the Nazis been the first to build an atomic bomb? Werner Heisenberg, one of Hitler's lead nuclear scientists, famously and mysteriously met in Copenhagen with his colleague and mentor, Niels Bohr, one of the founders of the Manhattan Project. 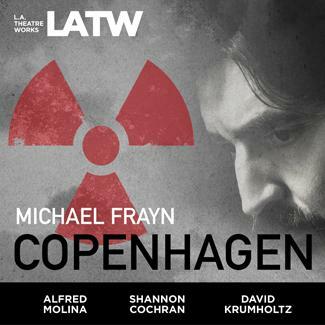 Michael Frayn's Tony Award®-winning drama imagines their reunion. Joined by Niels' wife, Margrethe, these three brilliant minds converge for an encounter of atomic proportions. Roberto Aguirre-Sacasa’s coming-of-age, coming-out cocktail with a twist of terror. Thirteen-year-old Franklin Robertson is trying to survive adolescence. His parents don’t understand him, his brother torments him, he has no friends, and he’s more interested in the high school quarterback than any girl. The one bright spot in his life is the glow of the black-and-white TV in his parents’ basement. Here, he worships at the altar of the Saturday Night Horror Movie, hosted by the eerie Dr. Cerberus. 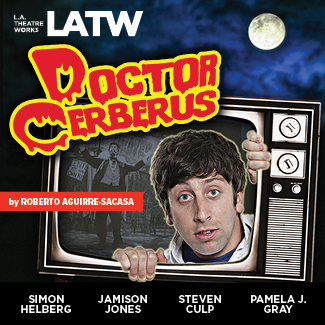 Before long, Franklin is convinced that only by going on the show will his life be redeemed—by Dr. Cerberus himself! 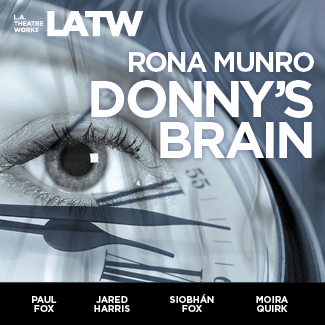 The acclaimed Scottish playwright Rona Munro has created a remarkable story about a man who wakes up from a car crash with brain damage. Now, he sees the world as the person he was three years ago, when his life and loves were in a very different place. 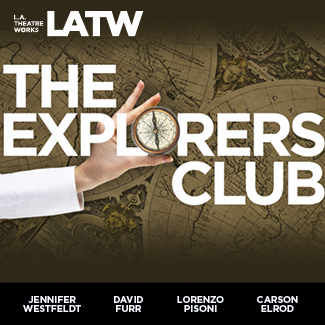 It’s London, 1879, and the hapless members of the Explorers Club must confront their most lethal threat yet: the admission of a woman into their hermetically-sealed ranks. But the intrepid Phyllida Spotte-Hume turns out to be the least of their troubles, in this hilarious farce starring members of the original Broadway cast. 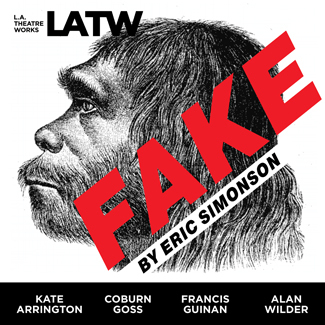 Oscar-winning and Tony-nominated writer and director Eric Simonson explores the most famous archeological hoax in history. Alternating between 1914 and 1953, journalists and scientists set out to uncover who planted the Piltdown Man skull. Everyone’s a suspect, including legendary Sherlock Holmes author Sir Arthur Conan Doyle. The Scopes Trial, over the right to teach evolution in public schools, reaffirmed the importance of intellectual freedom as codified in the Bill of Rights. The trial, in a small-town Tennessee courtroom in 1925, set the stage for ongoing debates over the separation of Church and State in a democratic society—debates that continue to this day. 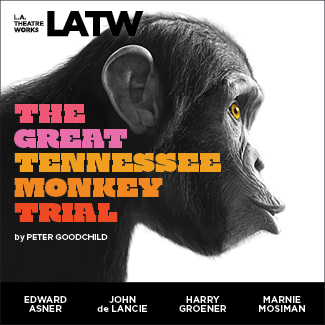 Peter Goodchild used transcripts from the trial to create this intense docudrama. 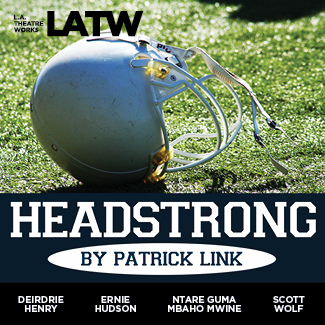 In the wake of increasing concern over brain trauma in professional athletes, Patrick Link has crafted a story about a retired NFL linebacker who must deal with a family tragedy and his own suffering because of the violence of his chosen sport. The story of Curt Herzstark, an Austrian industrialist and concentration camp prisoner who was sent by the Nazis to an underground salt mine during the war. While in captivity, he continued his experiments with a device that would eventually become the hand-held calculator. 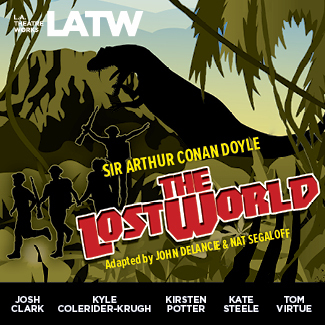 Sir Arthur Conan Doyle’s rollicking adventure tale follows a scientific expedition deep into the Amazon jungle—right back into the time of dinosaurs and cavemen. Before Jurassic Park, before Indiana Jones—there was The Lost World! Adapted by John de Lancie and Nat Segaloff. Original music composed and performed by Peter Erskine. 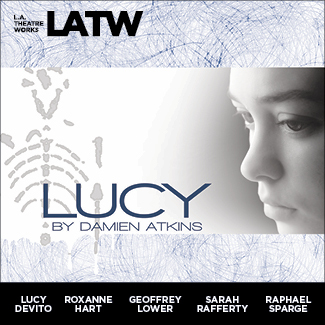 In a thought-provoking play by Damien Atkins, thirteen-year-old Lucy, who suffers from autism, moves in with her estranged and misanthropic mother. Having lived her entire life with her father, Lucy, as well as her mom, struggle with all the difficulties of such an arrangement. A chronicle of the brilliant life of Nobel Prize-winning scientist Richard Feynman. From his role in the development of the atomic bomb to his controversial testimony at the investigation of the Challenger disaster, Feynman casts a long shadow across the worlds of physics and mathematics. 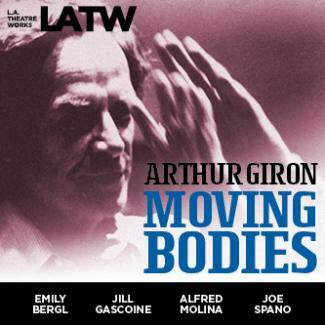 Through playwright Arthur Giron’s eyes, we see how Feynman became one of the most important scientists of our time. 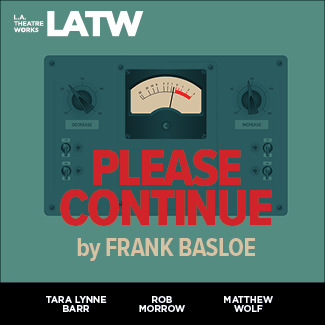 Based on the true story of renowned social psychologist Stanley Milgram, Please Continue recounts the infamous obedience experiments at Yale in the 1960s. In that study, participants were asked to administer strong electric shocks to a subject who gave the wrong answer to a question, not knowing that the shocks were fake, and they were the real subject of the study. 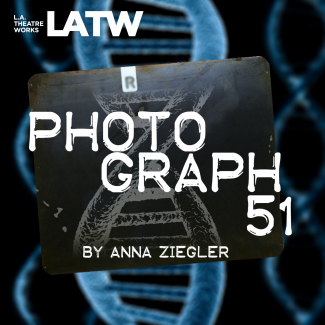 The play examines how the experiments gave insight into the nature of authoritarianism and individual morality. An enigmatic young woman. A manipulative sister. Their brilliant father. An unexpected suitor. One life-altering question. 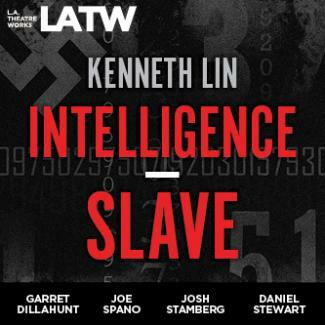 The search for the truth behind a mysterious mathematical proof is the perplexing problem in David Auburn’s dynamic play. 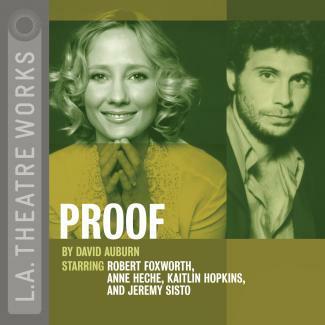 Proof won both a Tony Award for Best Play and the Pulitzer Prize for Drama. The birth of Armageddon. The first H-Bomb detonates and the proud father is Edward Teller. But he’s on a collision course with Robert Oppenheimer, head of the team that created the Atomic bomb. Now Oppenheimer has turned pacifist and the government will stop at nothing to neutralize him. And Teller is their star witness. 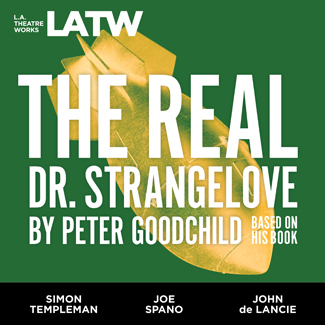 Peter Goodchild based the play on his book. 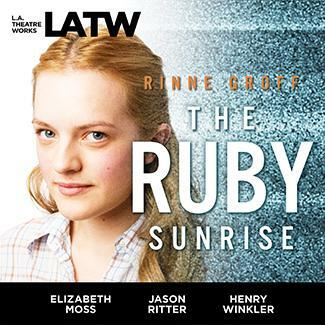 Hailed by The Boston Globe as “a gem,” The Ruby Sunrise begins when a 1920s tomboy feverishly works to develop her latest invention—a little something called “television.” Twenty-five years later, her daughter will stop at nothing to bring her mother’s incredible story to life during TV’s Golden Age. But will it get the truth it deserves? In the high-stakes world of cancer research, Dr. William Shumway has just made a stunning breakthrough. But is it really the long-sought cure for cancer? Despite the young scientist’s reservations, a senior mentor pressures him to trumpet his findings to the world. 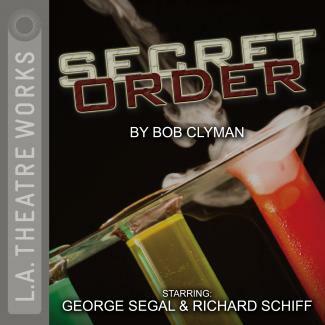 Part medical drama, part suspense-filled thriller, Bob Clyman’s Secret Order turns its microscope on bioethics, money and power. In April of 2010, British Petroleum gave orders to speed up production on its colossal drilling rig, the Deepwater Horizon. Despite the objections of many on the rig, safety measures were ignored or overlooked. On April 20th, the Deepwater Horizon exploded. Eleven men paid the ultimate price and countless thousands who call the Gulf Coast home found their lives irrevocably altered. 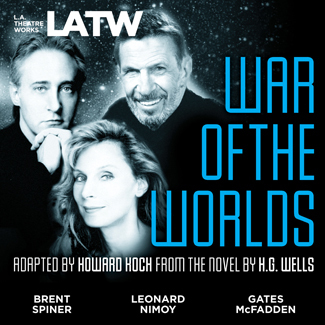 Join actors from Star Trek and Star Trek: The Next Generation as they recreate this classic radio thriller. The breathless pace and convincing details make it clear why the 1938 broadcast of an “eyewitness report” of an invasion from Mars caused a nationwide panic. Originally directed by Orson Welles and performed by his Mercury Theatre of the Air, War of the Worlds is an adaptation of H. G. Wells’ novel of the same name. Help us bring live and recorded theatre to the world. Learn more about the perks of annual membership, or make a general tax-deductible donation. We've recorded over 500 plays live in performance, everything from Shakespeare and Oscar Wilde to Arthur Miller and recent Tony winners, all with top-name actors.